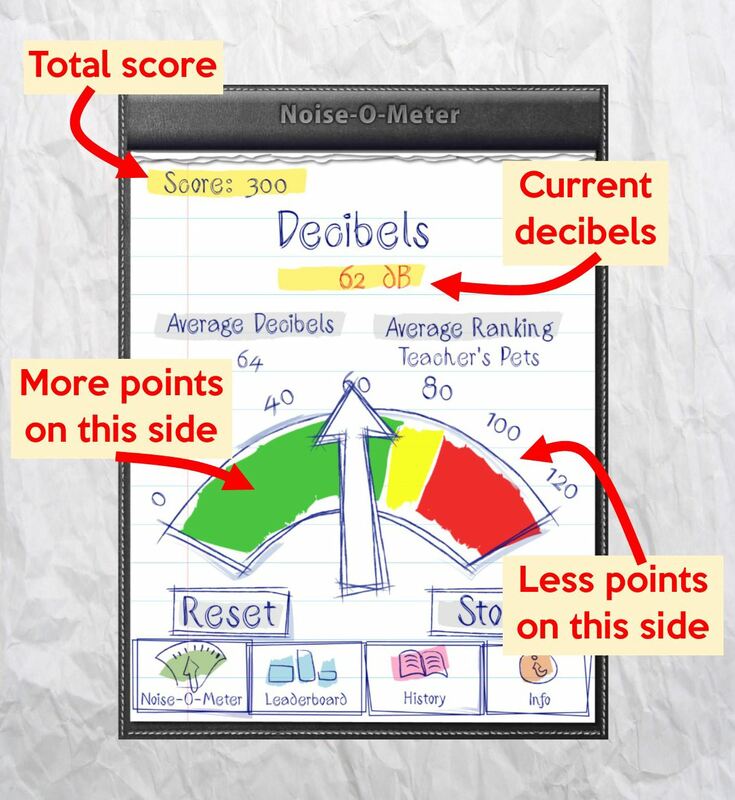 Let me share with you an app I use when I’m looking to record the volume of noise in my classroom during a day: My Class Rules. 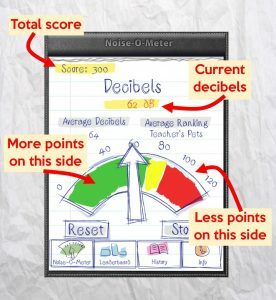 My Class Rules (AU$2.99) is a noise monitor that ‘listens’ to the volume of noise around it using the iPad’s microphone. As the app is running, the class gains points. The quieter the room, the faster the points accrue. The louder, the slower they increase… or even stop completely! I link the use of My Class Rules into my classroom behaviour management system via ClassDojo. When used, I start it up as soon as the day begins. It sits in a visible location so the kids can freely approach it and see how many points they have (always make sure to point the iPad’s microphone toward the class). It keeps running all day – even during recess and lunch when the kids are outside. By the end of the day, if the class, as a whole, gained over 175 000 points, the whole class get ClassDojo Points. It’s an simple solution that is also turned into a game when introduced and handled correctly. ← Virtual Reality in My Classroom. Copyright © 2019 Mr Mac's Blog-Thing. Powered by WordPress. Theme: Ample by ThemeGrill.